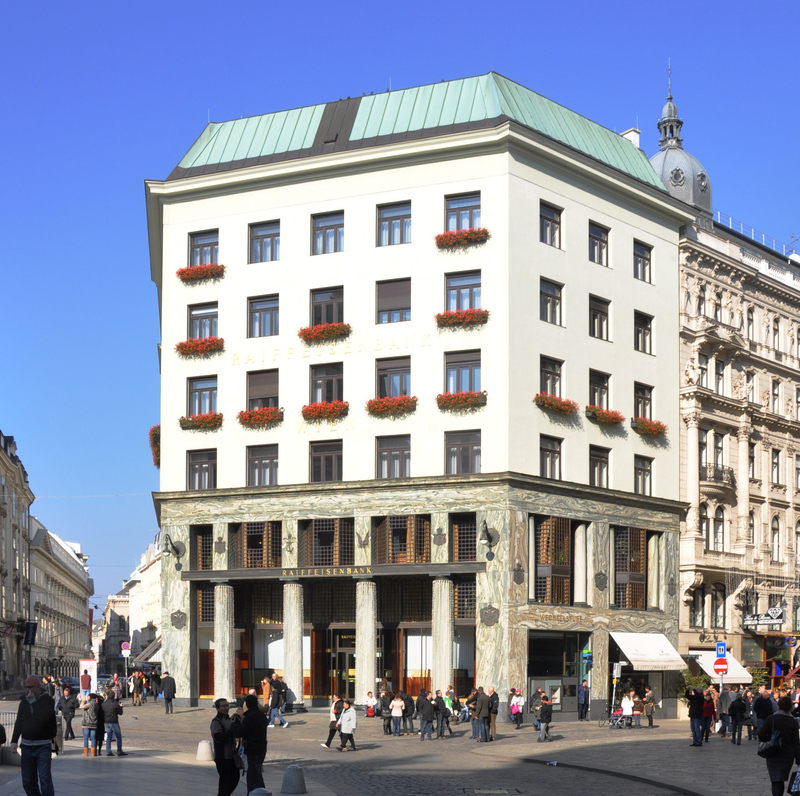 Adolf Loos (1870-1933) was born in what is now the Czech Republic, but much of his influence was felt in Vienna, Austria. He scandalized the city in 1909 by situating the bare-bones Goldman and Salatsch Building (Looshaus) across the plaza from the ornate Imperial Palace. Loos justified the style of simplicity and functionality in his famous 1908 essay Ornament & Crime. 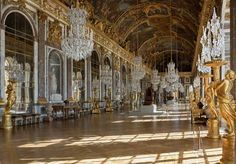 Through his writings and building designs, Loos introduced modernist ideas to Vienna and the world. 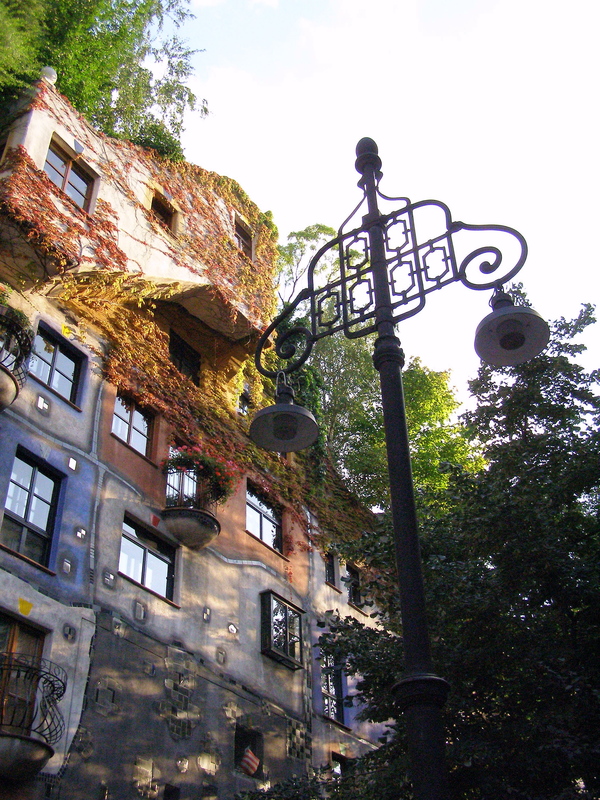 A favorite sight in Vienna is the colorful Hundertwasser-Haus apartment complex built in 1985. Created by visual artist Friedensreich Hundertwasser, the bold palette and wild foliage capture the Jugendstil spirit of Otto Wagner… and reject the modernist ideas of Adolf Loos. Hundertwasser coined the term Transautomatism to describe his surrealistic works. The Hundertwasser-Haus in Vienna is just one of several eye-popping Hundertwasser designs in Europe. 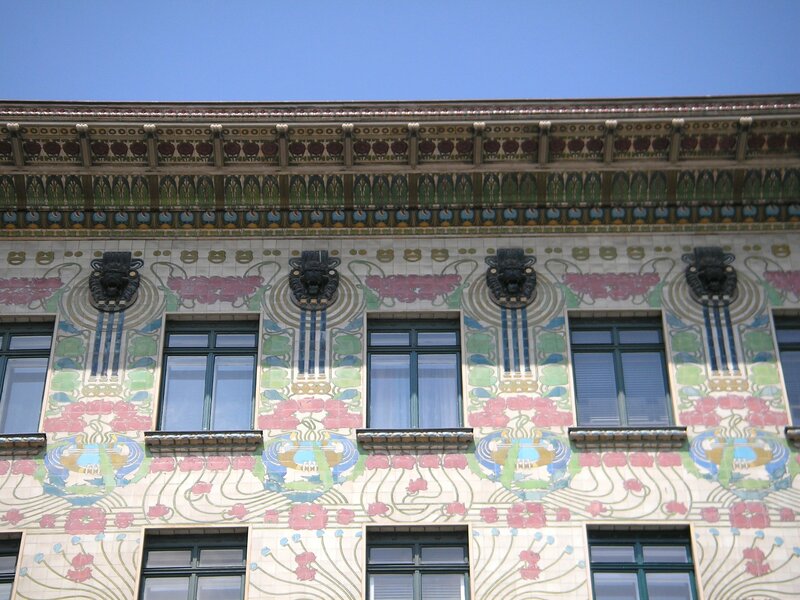 Austrian architect Otto Wagner brought Vienna a unique style for modern times. Believing that “something impractical cannot be beautiful,” Wagner combined colorful Viennese Jugendstil designs with functional geometric forms.